Michael Jackson is the third biggest selling pop act of all time, after The Beatles and Elvis Presley. His 1982 album Thriller is thought to be the biggest-selling album ever, shifting 65 million copies, according to the Guinness Book of World Records. With the music industry moving from selling whole albums to marketing individual tracks online he is likely to keep his position on the list of all time greats. Michael Joseph Jackson (August 29, 1958 – June 25, 2009) was an African American recording artist, entertainer and businessman. 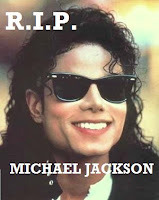 The King of Pop who collapsed and died at the age of 50 was always imitated but never equaled. Of course, let us not forget our Divine Creator. Isaiah 43:10 “ You are My witnesses,” says the LORD, “ And My servant whom I have chosen, That you may know and believe Me, And understand that I am He. Before Me there was no God formed, Nor shall there be after Me. 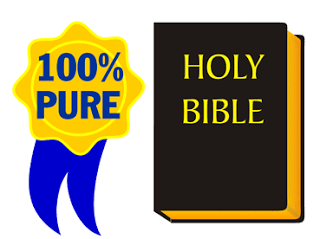 2 Samuel 14:25 Now in all Israel there was no one who was praised as much as Absalom for his good looks. From the sole of his foot to the crown of his head there was no blemish in him. Genesis 41:39 Then Pharaoh said to Joseph, “Inasmuch as God has shown you all this, there is no one as discerning and wise as you. You and Me with no fingerprints alike. Job 37:7 He seals the hand of every man, That all men may know His work. Admittedly, there is no one really like you.